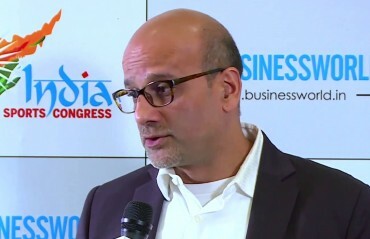 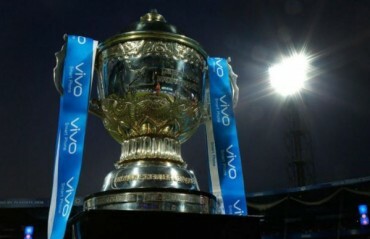 JSW GMR Cricket Private Limited on Tuesday announced that Hemant Dua will step down as the CEO of its Indian Premier League (IPL) outfit Delhi Daredevils (DD). 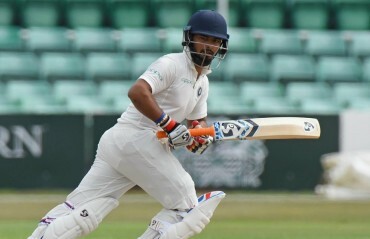 Former BCCI chief selector Dilip Vengsarkar has backed the inclusion of rookie wicketkeeper-batsman Rishabh Pant in India's playing XI for the third cricket Test against England, starting at Trent Bridge on Saturday. 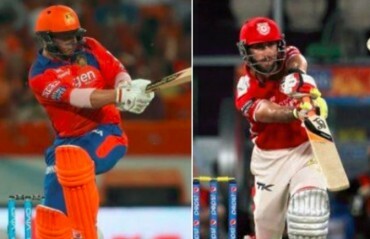 AUSSIE CRICKETERS Aaron Finch and Glenn Maxwell are set to miss the opening match of Kings XI Punjab and Delhi Daredevils respectively.